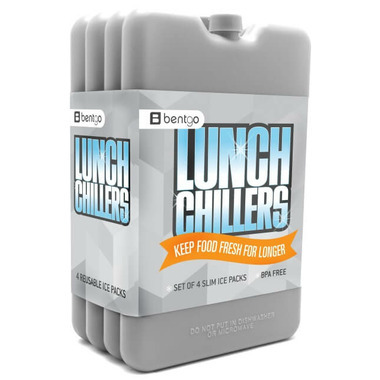 Keep your food fresh longer with Bentgo’s colourful array of slim Lunch Chillers. 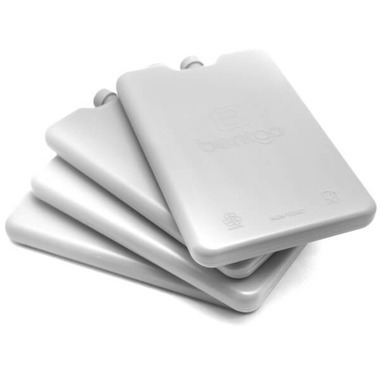 These hard, extra-thin ice packs freeze quickly and take up virtually none of the precious space you need in your lunch bag or cooler for food and beverages. Pack your favorite meals, dairy snacks, beverages and more with complete confidence that they will stay cold throughout the day.